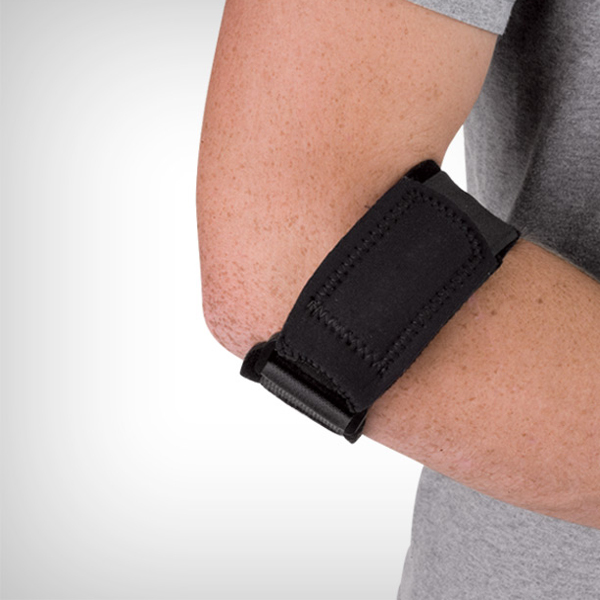 Strap the Tendon Strap just below the elbow and let the unique dogbone buttress relieve the pain of Tennis Elbow. 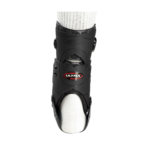 The Tendon Strap can also be used on the knee, strap the Tendon Strap just below the knee cap to ease the tension of chronic inflammation. 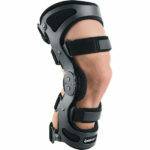 When used on the knee, indicated for Patella Tendonitis and Chondromalacia. When used on the elbow, indicated for Tennis Elbow, Carpal Tunnel Syndrome and other forms of forearm and wrist pain. 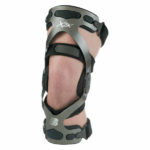 For medial/lateral epicondylitis and forearm and wrist pain.